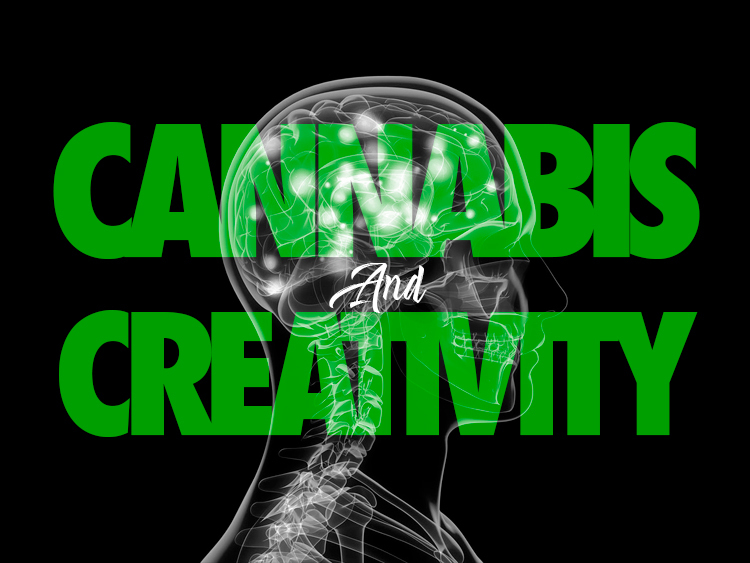 Kush21 | Does Cannabis Help with Creativity? Whether it’s Willie Nelson smoking a handful of joints before recording one of his classic albums or Bob Ross painting a slew of happy trees after burning down a few happy trees, cannabis has been an age-old assistant in the creative process. 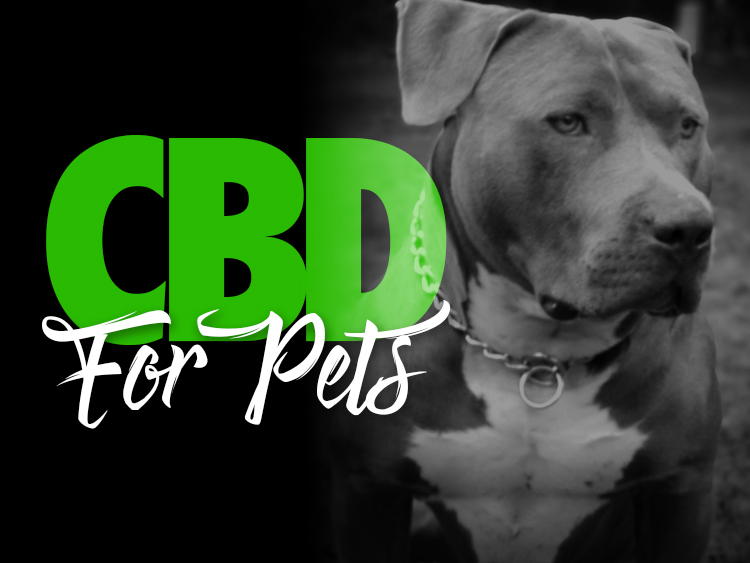 Here is a list of some of the best strains to spark your creative mind and you can find them all at Kush21. This Sativa-dominant hybrid is quite a potent strain for your average pothead. The high at first can hit so hard that it throws your equilibrium off, but as it progresses, Chemdawg gets your juices flowing, providing the right boost for your imaginative thoughts and creativity. The euphoria that it produces can motivate you at your worst to get up and finish that last coat of the painting you’ve been neglecting all month or that song you got writer’s block with after a distracting and long work week. It’s no wonder why Chemdawg is such a powerful hybrid, considering its parents, Sour Diesel and OG Kush, are the strains that created it. Chemdawg has a very similar smell and taste to it’s Sour Diesel predecessor. It also can be one of the loudest strains in the room when you open that Kush 21 bag, having a very pungent smell that travels. Once-in-awhile smokers should proceed with caution before burning a whole preroll of this by yourself. 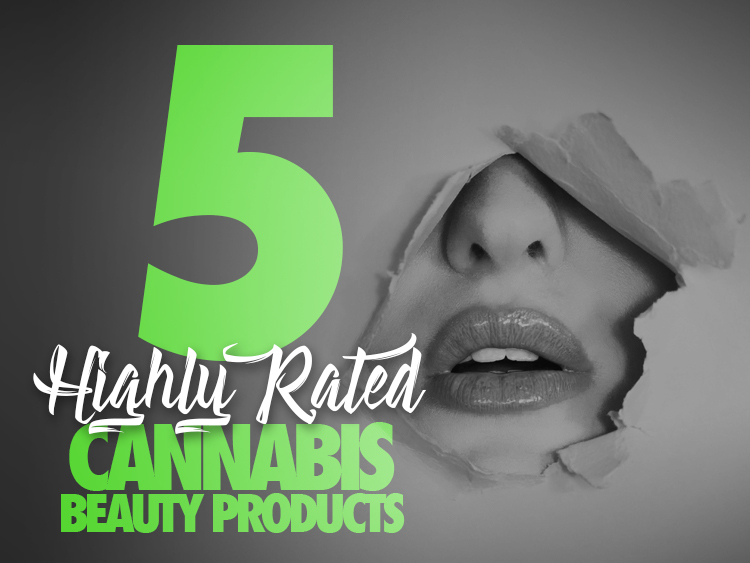 Its potency can be almost alarming at first for the sometimes user’s lungs. This Sativa dom cross of Sour Diesel and Tangie packs a punch on the creative side. Heavy on the citrus flavor with a strong buzz to match, this hybrid keeps you alert while getting your unmotivated mind moving, providing the right amount of high to get your creativity sparked. Boasting a whopping 80% Sativa side, Sour Tangie still provides some of the upsides of Indica, including relaxation and depression numbing traits. This can be a great strain for taking a wine and painting class, or if you’re buried in your creative writing at home, looking to meet almost impossible deadlines. Although not as impactful as Chemdawg can immediately be, Sour Tangie is a great start for your average marijuana smoker to get their wheels turning for their artistic passions. Named after cannabis activist and community-proclaimed “Emperor of Hemp”, Jack Herer (June 18, 1939 – April 15, 2010), this Sativa dom strain brings an alertness uncanny to other strains and aids your focus in the creative process. Jack Herer releases endorphins that help to bounce ideas around in group settings and can take your creativity to the next level with critical thinking. Although it is very motivating, Jack Herer also provides a certain mellowness that levels you out before you turn your entire house into an art project. Jack Herer is a cross of old school strain, Northern Lights, and Shiva Skunk. This strain was created by Jack himself in the mid-1990s, as he hoped to elevate minds to another level. It has a very earthy taste to its trichome-filled buds as well as a pine-like odor. No, everyone. This strain does not contain the magic ingredient behind Tyrone Biggum’s crack head antics. This is only cannabis. We, at Kush 21, promise. The name itself, Green Crack, can be deceiving as far as its contents, but its effects are definitely similar. Energetic, motivating, and wired are all words associated with this Sativa dominant strain. An iced Americano has nothing on a bowl of this to start off your day. This mentally stimulating strain is perfect for procrastinators, making a last minute change to your next project an effective one. It also provides the traits to quiet your depression and turn off your stress when you need to meet deadlines or come up with the next million dollar idea. Sprouting great big red hairs and littered with trichomes, Green Crack has a very sweet taste in each toke and a fruitful after taste. Not only does it uplift you, but it also pleases the palate on the way up. Although the name has caught some heat recently for its negative portrayal on cannabis, this Skunk / Afghani combo may have been named by some 502 brands as “Green Cush” or “Cush” (replacing the “K” in “Kush” with a “C”) or even just it’s initialed, “GC”. 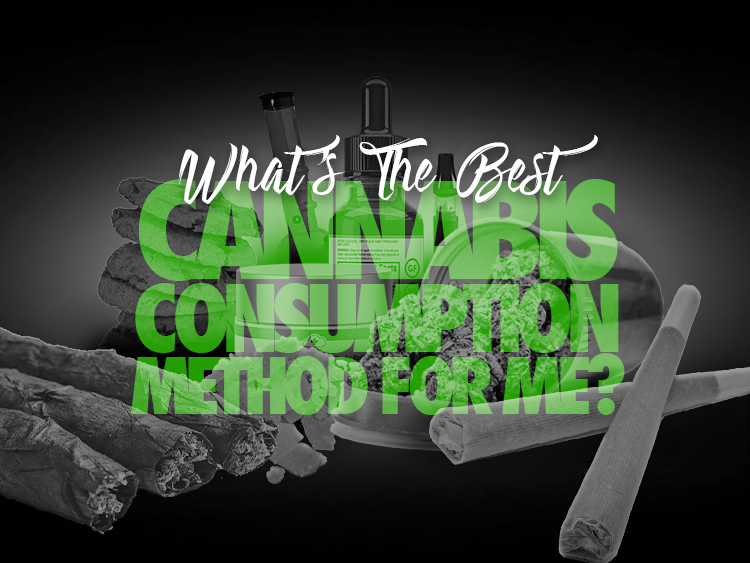 Ask your favorite Kush 21 budtender to assist in your Green Crack selection. To sum it up, if you’re struggling with finding the right chord, the right color, or the right concept to your creative canvas, these strains can definitely give you the boost to put the finishing touches on whatever makes your artistic heartbeat. You can find each and every one of these strains at any of our Kush 21 weed shop locations, by the Seatac Airport, Pullman, and Vashon.